In April 2017, Dr. Rosekind joined the executive team at Zoox as the Chief Safety Innovation Officer. He leads efforts to safely develop, test, and deploy autonomous vehicles. Prior to Zoox, Dr. Rosekind was appointed by President Obama to be the 15th Administrator of the National Highway Traffic Safety Administration (NHTSA). Serving from 2014 to 2017, Dr. Rosekind led significant transformation, instilling a proactive safety culture while driving both the Agency and automobile industry to be future-oriented. His initiatives included the development and issuance of the first-ever Federal Automated Vehicles Policy, the founding of the Road to Zero coalition to develop a 30-year plan to eliminate traffic fatalities, and aggressive oversight of safety in the automobile industry, including leading the Agency through the nation’s largest product safety recall in U.S history. 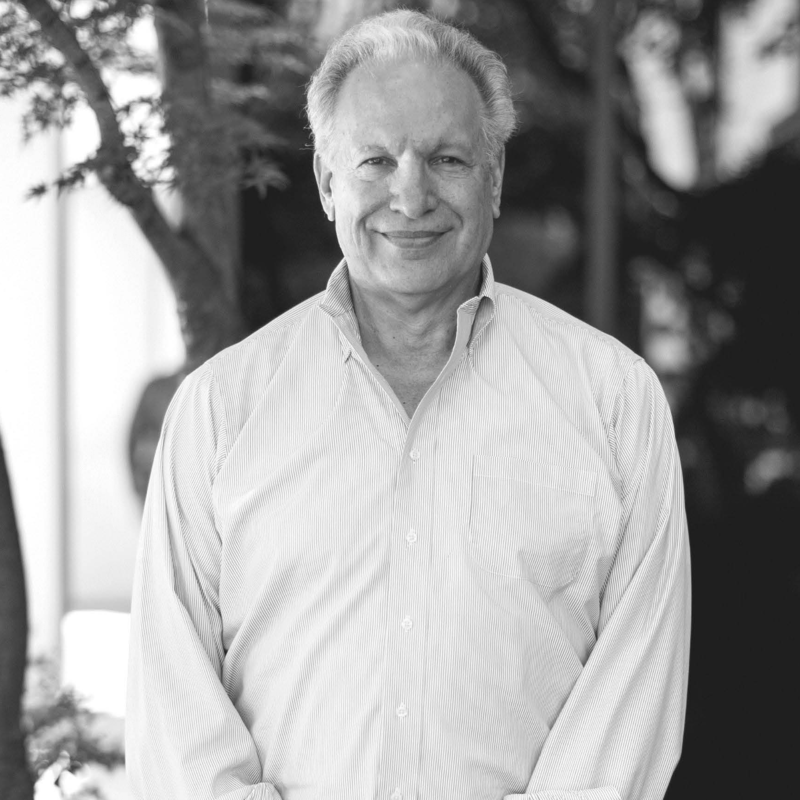 Dr. Rosekind is an internationally recognized expert on human fatigue, credited with leading the field in innovative research and implementing programs in all modes of transportation. His work has been widely published, and his awards include the Lifetime Achievement Award from the National Sleep Foundation; NASA’s Exceptional Service Medal and six other NASA group/team awards; the Mark O. Hatfield Award for Public Policy from the American Academy of Sleep Medicine; two Flight Safety Foundation honors; and Fellow of the World Economic Forum in Davos, Switzerland. Dr. Rosekind earned his B.A. with honors from Stanford University, his M.S., M.Phil., and Ph.D. from Yale University, and completed a postdoctoral fellowship at the Brown University Medical School. Check out the incredible speaker line-up to see who will be joining Mark R..